My three favorite games usually show up any time I do a list. This list is no exception. When it comes to deep, masculine voices, only James Earl Jones’ is more soothing than Grunts. Plus I like his story. He is a true outcast, but that never kept him from knowing his worth. Her grace on Ground Zeroes adds such an interesting angle to the game. 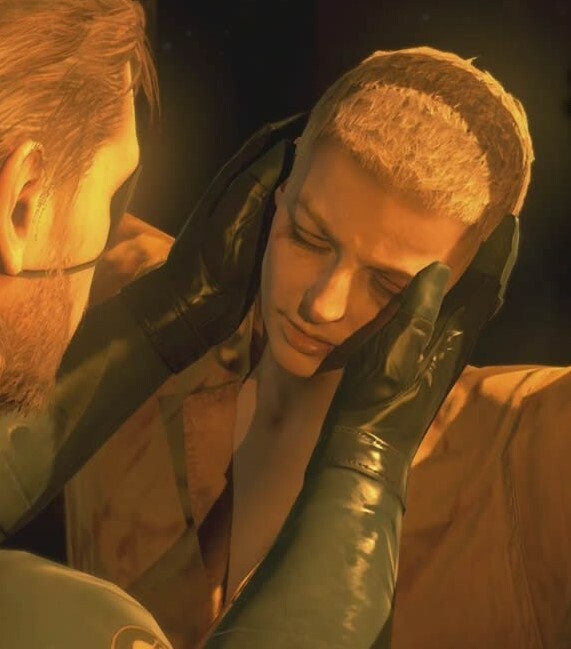 And her brief part in The Phantom Pain is compelling as well. Though those two roles pale in comparison to the intensity and complexity of her role in Peacewalker. She is given a ton of great dialogue. I love following her rants on classic movies and such. Liara is so beautiful. 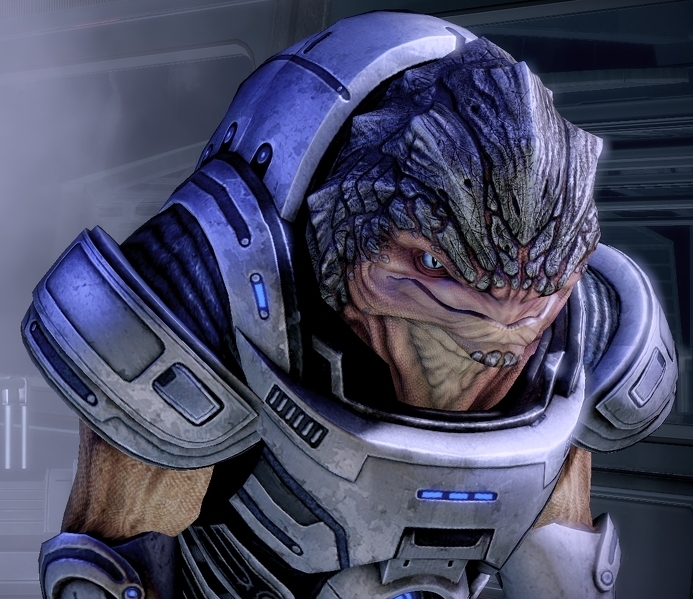 Before Mass Effect, was there ever a comforting alien? 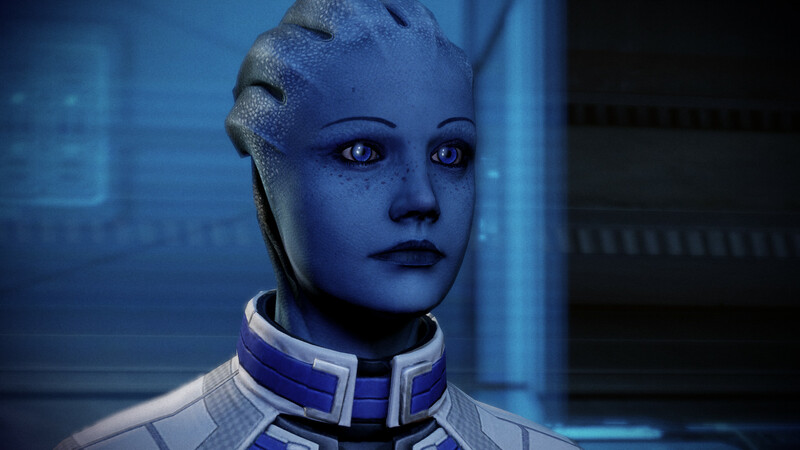 It’s partially her voice, partially her expressions, partially the calming blue hue of her skin; I adore her presence in each Mass Effect game. The game is structured around flashbacks as he tells his story. So we get really used to his voice. 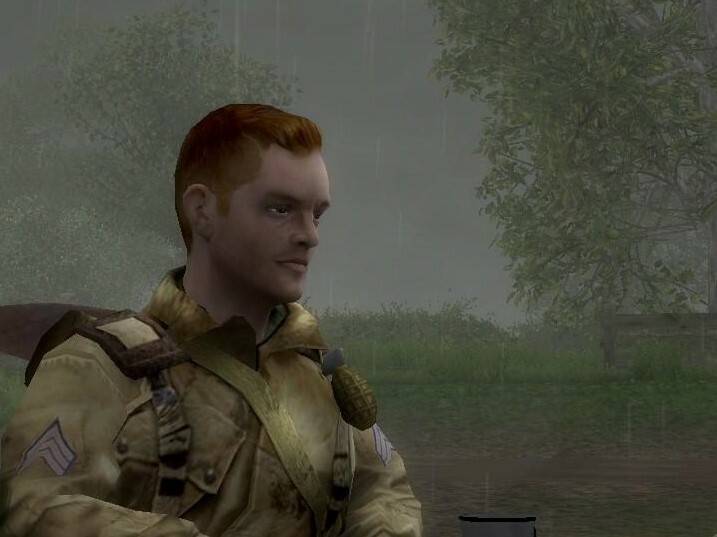 There’s something about the contrast between his calm, quiet story voice and his awkwardly shriek, cracking battlefield voice that I find interesting. Plus, his odd looks. 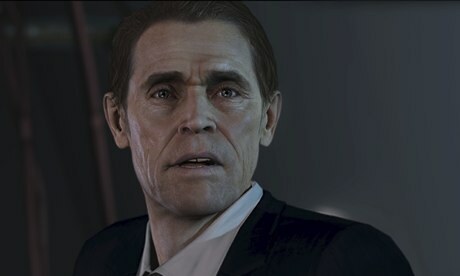 No other playable character in a video game looks like him. 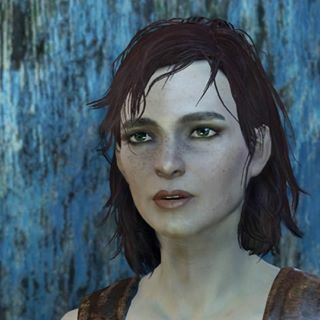 Not only my favorite companion in Fallout 4, but a really fun conversationalist. She’s got a crude, Irish manner that’s funny and brutal often. She’s also got a backstory that rivals that of the player character. 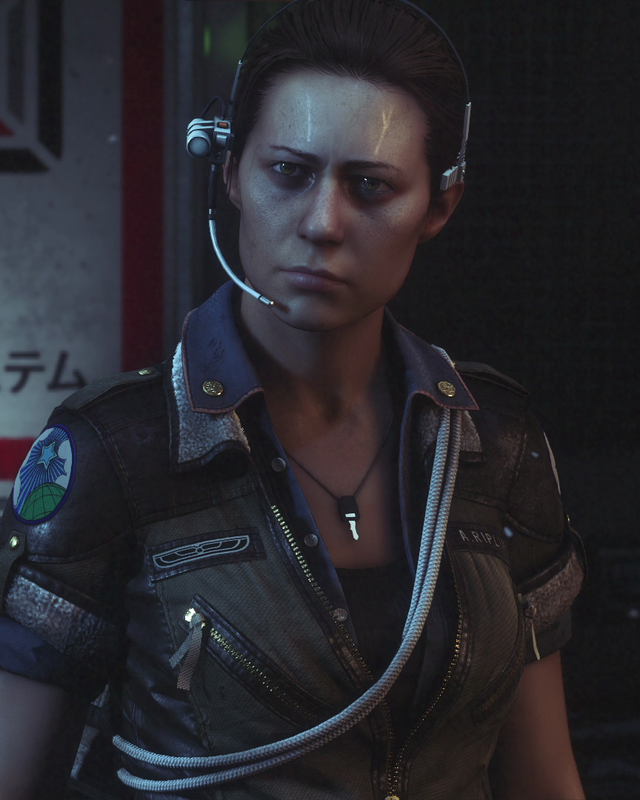 A. Ripley is on my list entirely due to voice acting… Okay I think her face is really cool, too. But I think her voice performance is such an important aspect of what makes playing as this character feel authentic. Her frightened, talking-to-herself whispers are very convincing. 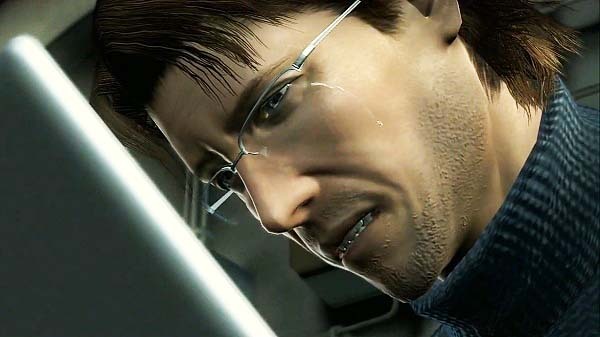 Big Boss is certainly the better, more rounded character between the two Metal Gear protagonists. But I like Solid Snake more, anyway. He’s simpler. And dashing-er. Some of the best dialogue ever written in a game. 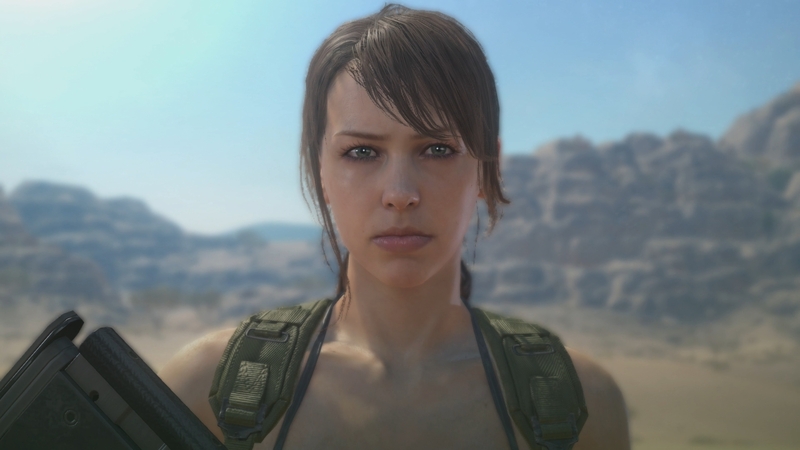 Disregarding her wardrobe, I think Quiet is one of the most compelling characters ever written for a video game. Great story surrounding her; watching it play out is even greater. 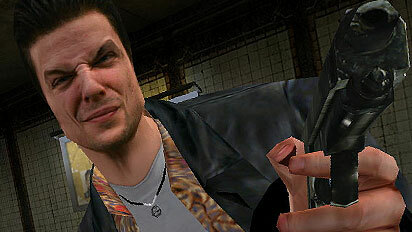 Harry Mason and James Sunderland are both great characters. Heather is so-so. And Henry is completely absent of depth. 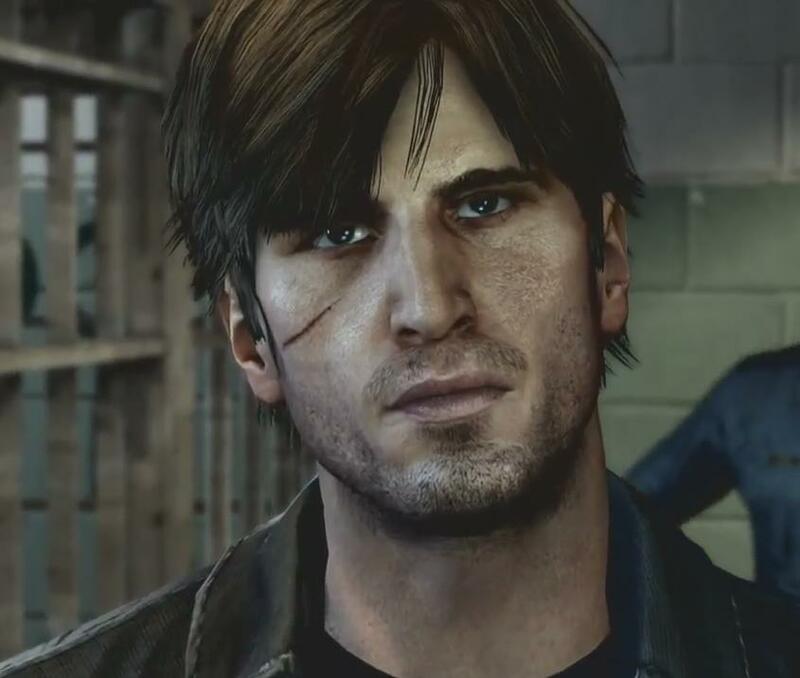 But until Murphy, I didn’t feel personally connected to any Silent Hill character. And by golly doesn’t it make Silent Hill a better experience if you see the character as partially an extension of yourself! 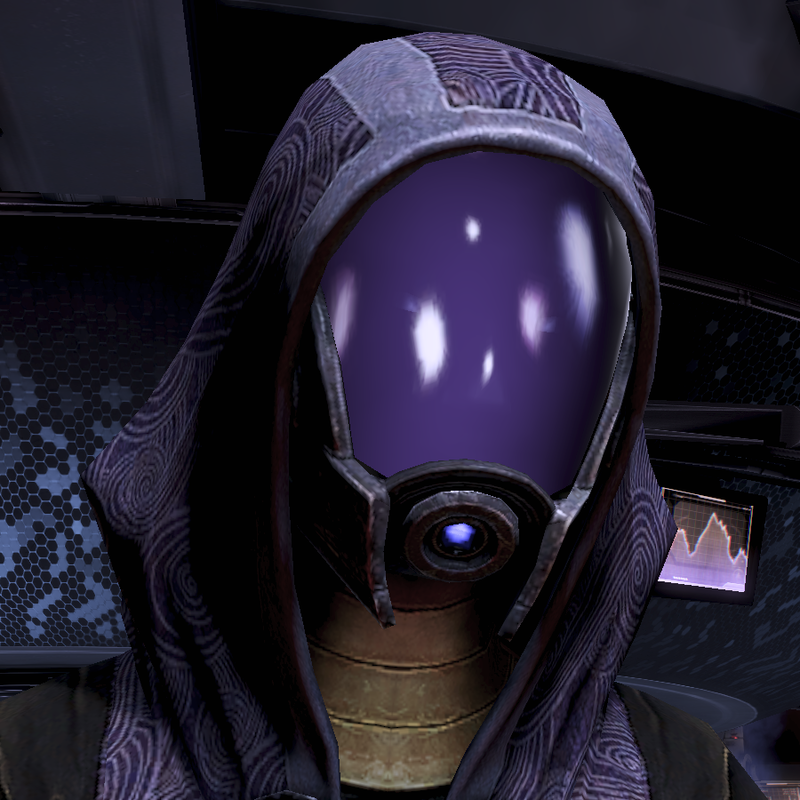 I really like Tali’s design and personality. And oddly enough this transylvanian-accented alien has the best-performed voice acting of the trilogy. Every word out her mouth feels sincere. Even when she’s shouting and calling things a Bosh’tet! Here’s a great Tali video. I recently got Snake Eater on PSVita,and I find myself constantly saving because I want to hear the next Paramedic movie ”review”. I can relate to your list and I find a couple of my favorite characters here too.I think I have to give Liara and Tali a second chance,I always choose a male company when playing Mass Effect :D Great list. Thank you. I would recommend Tali; I enjoy her commentary on missions. Every time I start that game I go in thinking ”This time I will play it differently”. Always end up doing the same things more ore less. What do you think about Ocelot in MGSV? I’ve had three separate characters with the series, playing it totally different each time. My middle character was a female, she ended up being my favorite. 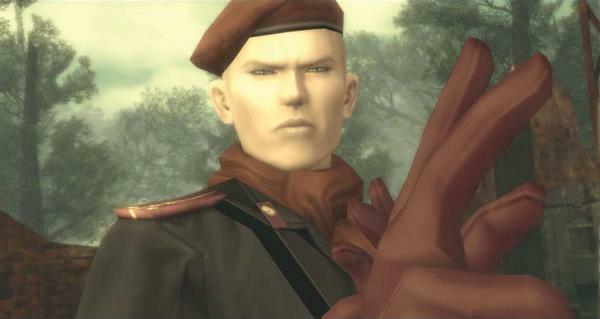 I haven’t really cared for ocelot in any game except the one. I don’t think his progression felt authentic. 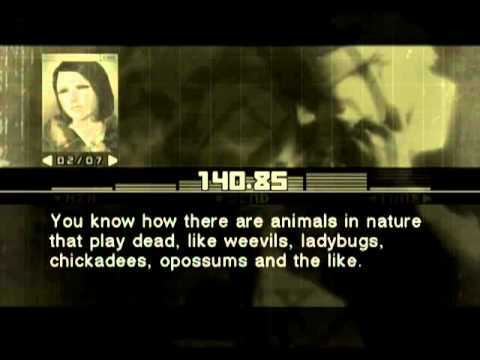 In snake eater, mgsV, and mgs1, he feels like completely different characters. I only like him in snake eater. Starting the story over is very eye-opening. 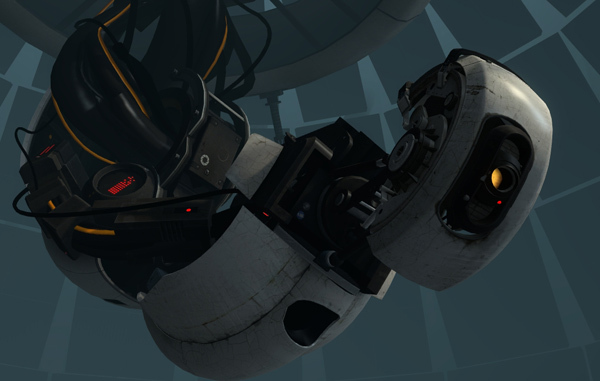 The dialogue hints at the reveal, even very early on. I do like that aspect of V’s ocelot.